With the exception of a baby shower, a paperweight makes the perfect gift for just about any occasion: birthdays, graduations, anniversaries, mother's day or father's day, any holiday, or for those celebrations like Boss Appreciation Days (celebrated in August and October), Administrative Professionals' Day (also known as Secretaries Day or Admin Day) (usually celebrated in April). It's great for anybody who has a desktop; especially teachers. 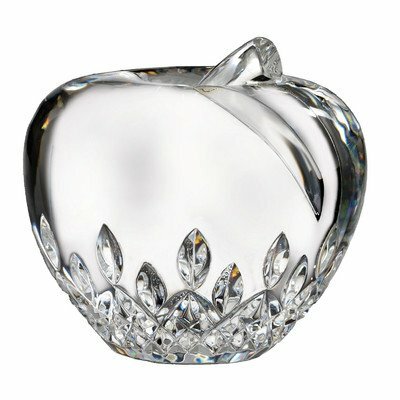 An apple paperweight for that special teacher; or for someone who just loves The Big Apple! 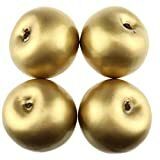 You can use them as awards (or rewards) for stellar employees or awesome bosses!!! These days almost everybody has a desk; whether they work at home or outside of the home; and paperweights can adorn any desktop. 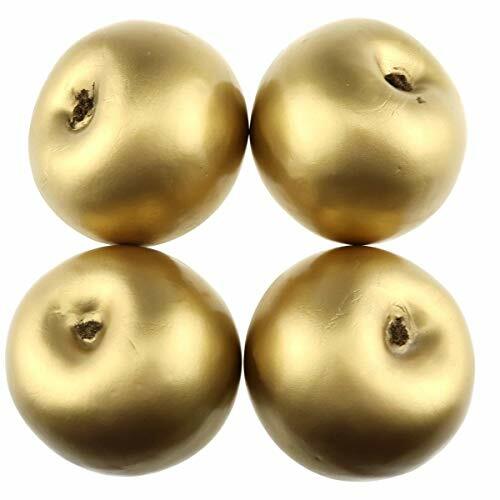 But not only do paperweights make a desktop look good, their history indicates that some of these decorative objets d'art can be quite valuable. 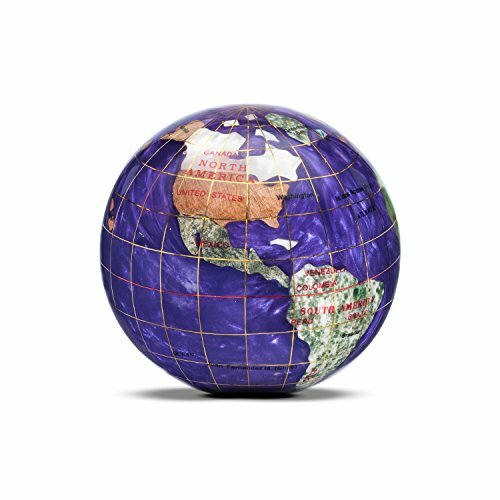 "The invention of paper has been traced back to 105 CE, during the Han dynasty (206 BCE to 220 CE) in China, so it stands to reason that the paperweight would soon follow. Listed in the Catalogue of the Collection of Chinese Exhibits at the Louisiana Purchase Exposition, St. Louis, 1904 are a number of paperweights; the earliest, made from white jade and shaped like real and mythical beasts, dates as far back as the Han dynasty. 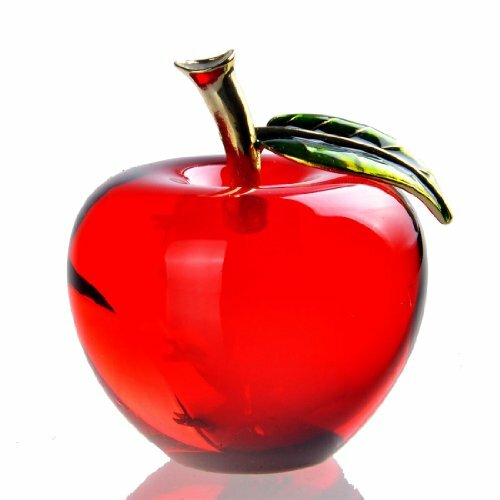 Glass paperweights first appeared in nineteenth century Europe. 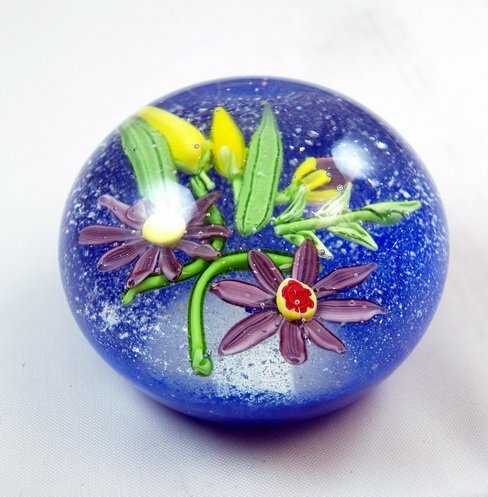 The Classic Period of French Paperweights ranged from around 1845 to 1855 (60? ); and this time frame is considered to be paperweight-making at its best. 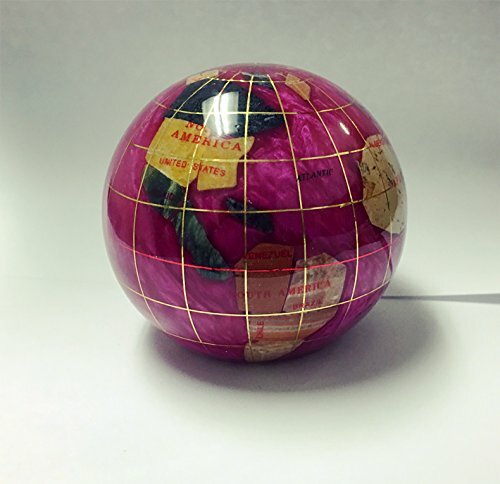 Though some may view paperweights as an ordinary run-of-the-mill desk accessory, others deemed these decorative objets d'art quite valuable and they were kept secured in the treasure vaults of kings and other famous people. 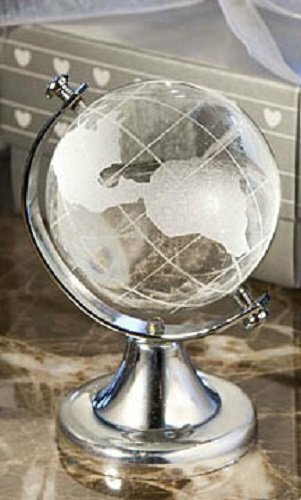 The French are given credit for starting this, but American glass companies manufacture paperweights in both classic and contemporary styles. 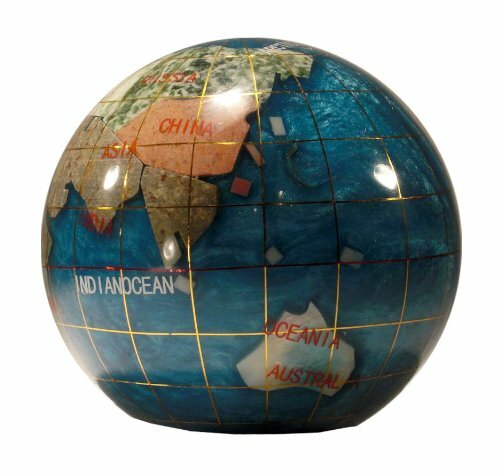 There are a number of museums, particularly in the United States, that exhibit exceptional paperweight collections. The Corning Museum of Glass in Corning, New York, is just one of them. “The most expensive paperweight in the world was sold by Sotheby's Auction House in 1990 for $258,000 (US). CAUTION! Take care where you place a paperweight. Avoid direct sunlight. A fire that caused some serious damage in June 2010 was caused by a paperweight on a desk that concentrated the suns rays onto a pile of books which burst into flames. Gift Cards are OK. But some people think they're impersonal. Sometimes people complain that getting a gift card is impersonal. They express their displeasure by saying that the card-giver was too lazy to take the time and think of a personal gift. Truthfully never heard anybody say that about paperweights. A paperweight is always nice! 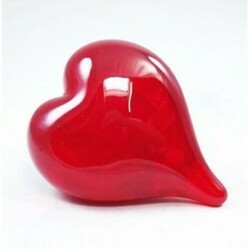 People very seldom RE-gift a paperweight. Once it's received, they use it all year round! 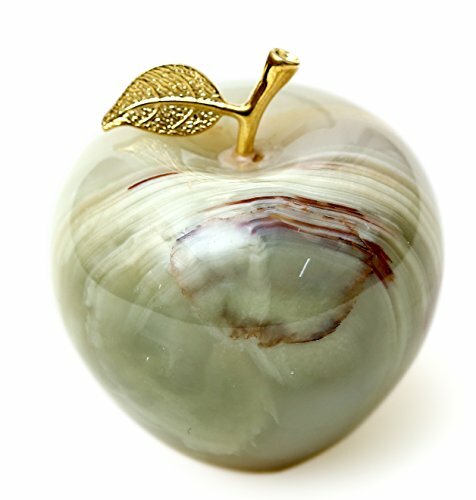 Golden Apple - A memorable and perfect paperweight to adorn the desk of a favorite teacher! 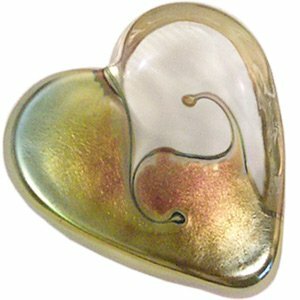 Consider giving a paperweight as a wedding or anniversary gift. Even an inexpensive one would likely be greatly appreciated. 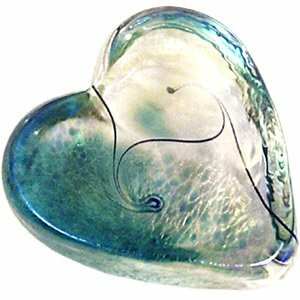 Debbie Tarsitano is a Master Glass Artist. Her paperweights are one of a kind creations. 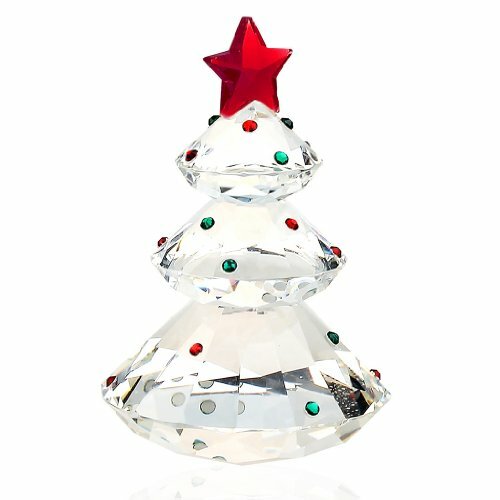 Great suggestions and ideas for a gift. 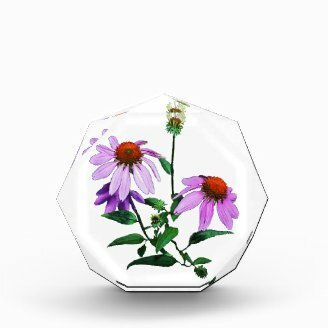 Paperweights are quite beautiful! @Tolovaj - Thanks for your comments. I don't know what meter X meter is? 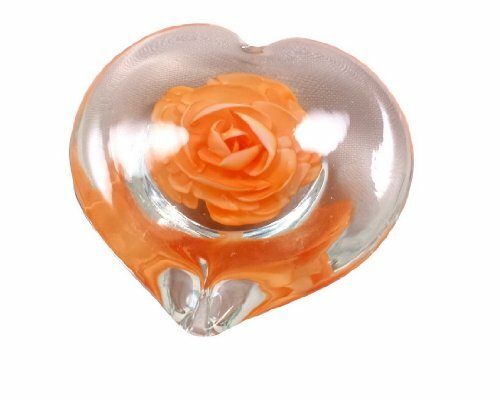 Though I don't mind getting gift card I agree (any kind of gift works for me), paperweights are more personal and they can be used as nice decorating element in many situations. I know I can use at least one on my desk. Do they have them in meter X meter dimensions? @WriterArtist - I was at work one day. Had to go to a co-worker's office to get a document. When I got there I saw a paperweight on a desk. It jumped right out at me. It was the most beautiful thing. I saw nothing else in her office. She said it was a gift. From that day I was hooked on paperweights! 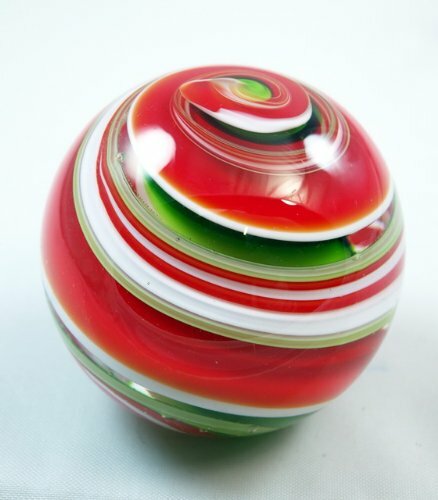 Wow -these are some of the beautiful paperweights I have ever seen. I cannot help myself getting carried away with some of these designs, they certainly are art pieces. @jptanabe - Many people do. They collect them! Thanks for visiting and leaving a comment. That apple is outstanding! 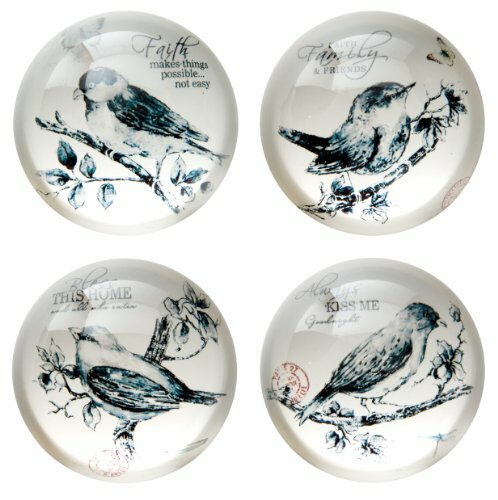 So many beautiful paperweights - I could fill my shelves easily. @katiem2 - I too like the idea of adding beauty to my surroundings, especially my work environment, i.e. my desktop. 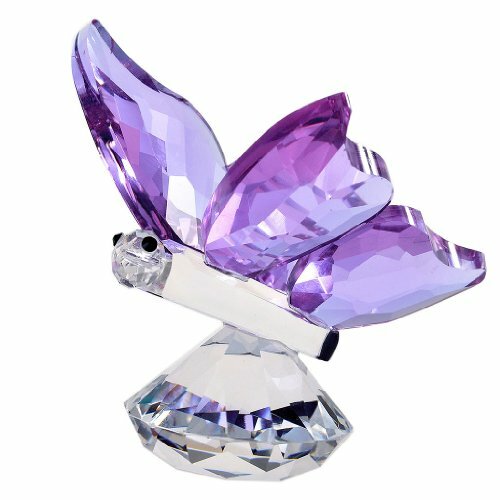 But paperweights are very lovely works of art and actually adorn almost anything stationary like a bookshelf, a fireplace mantel, a dresser or chest of drawers in your bedroom, etc. Thanks for visiting and commenting!